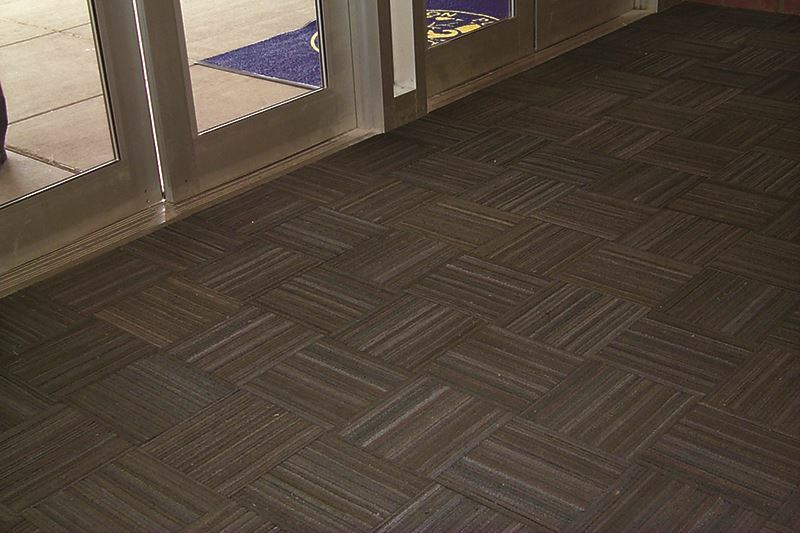 There is a reason why Dura-Tile II Recycled Tire Tiles have earned a place in the flooring products “Hall of Fame.” Simply put, tire tile wears “like iron.” That’s one of the primary reasons Dura tire tile flooring has been the product of choice for entryways for over twenty years. Why is tire tile so good for these demanding applications? Super, heavy duty biased ply tire strips are called into action against regular pedestrian foot traffic. The end result is a product that could last for the life of the building, if properly maintained. SureStep Tire Tile, tremendous wear-ability, low-life cycle maintenance costs. 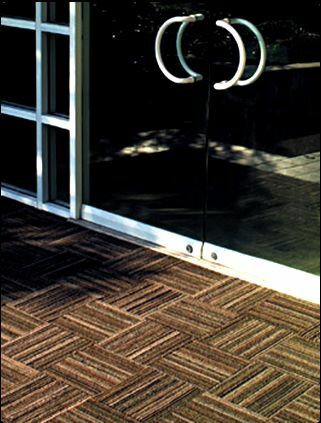 Dura-Tiles are the answer to heavy traffic areas. The recycled floor tiles clean the feet before they enter your building, cutting maintenance cost. Made to last from very high density urethane bonded primary crumb rubber buffings. Please call - 1-800-810-7847 or send an e-mail to service@commercialmatsandrubber.com for pricing on any order over 100 SF. Sold in tiles 12" x 12" or in 12" x 25' rolls! Any heavy duty use entrance area where quality and longevity are a must!